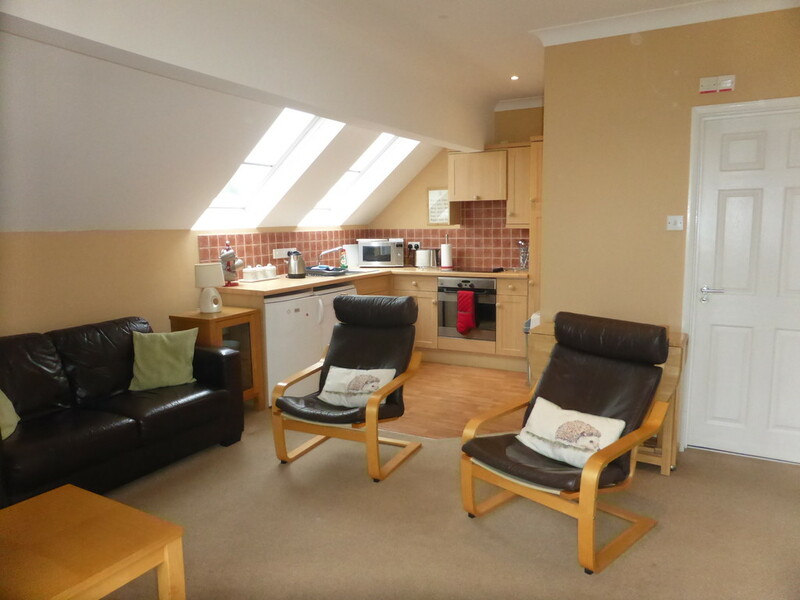 A two bedroom HOLIDAY HOME situated in an IDYLLIC SETTING perfect for peaceful escapes. 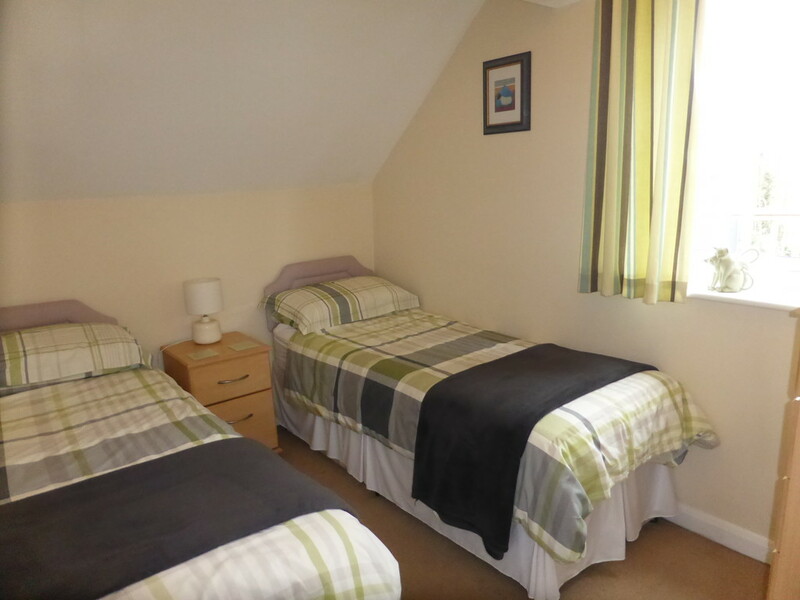 The property is FREEHOLD and facilities on site include an INDOOR HEATED SWIMMING POOL , a coarse FISHING LAKE, a laundry room and CHILDREN'S PLAY AREA. Lovely views to Dartmoor. 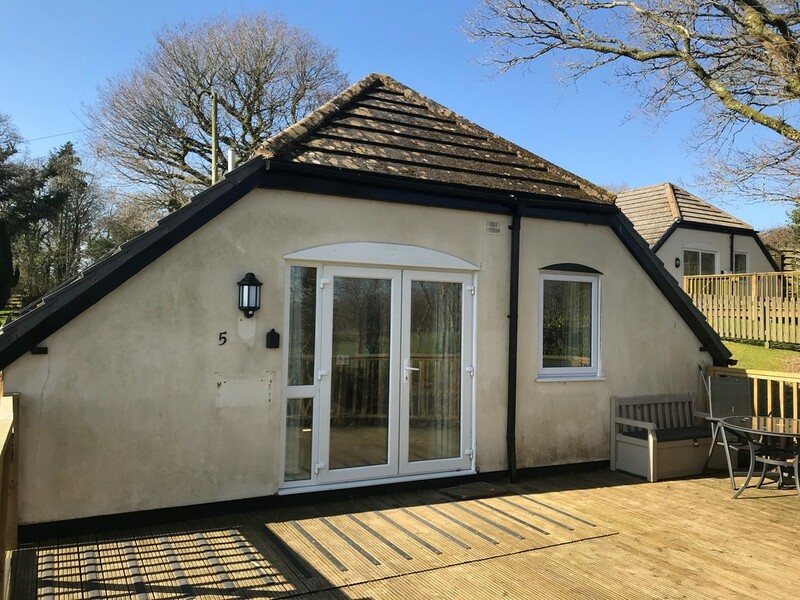 SITUATION AND DESCRIPTION The property is situated on a delightful privately owned development set within 3.5 acres within close proximity to the village centre and amenities of Highampton. The delightful Devon village of Highampton has a Primary School, Public House, Village Hall and Church. Hatherleigh is the closest town with a selection of shops and amenities including a weekly market. 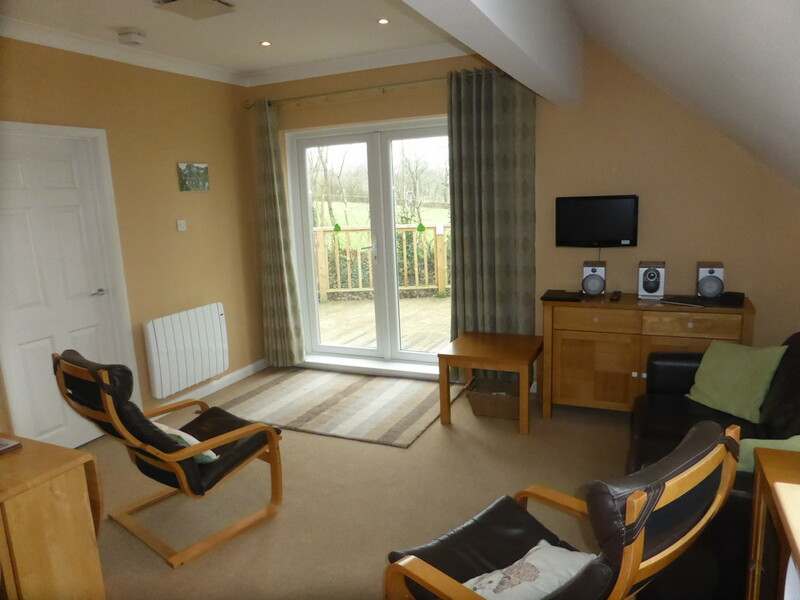 A fully furnished two bedroom holiday home, situated in an idyllic rural setting perfect for peaceful escapes. The property is freehold and the site is owned by Lakerise Owners Association Ltd of which each property is the owner of one share. Twelve months occupancy is permitted, the only restriction being that its use may not be on a permanent basis. 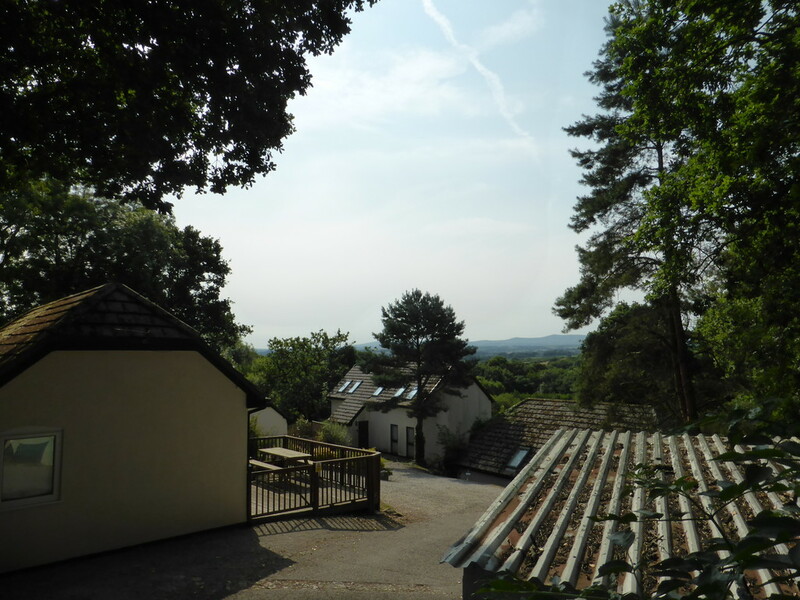 Geographically situated approximately 20 minutes from both Holsworthy and Okehampton, the location offers excellent access to both the North coast and Dartmoor. 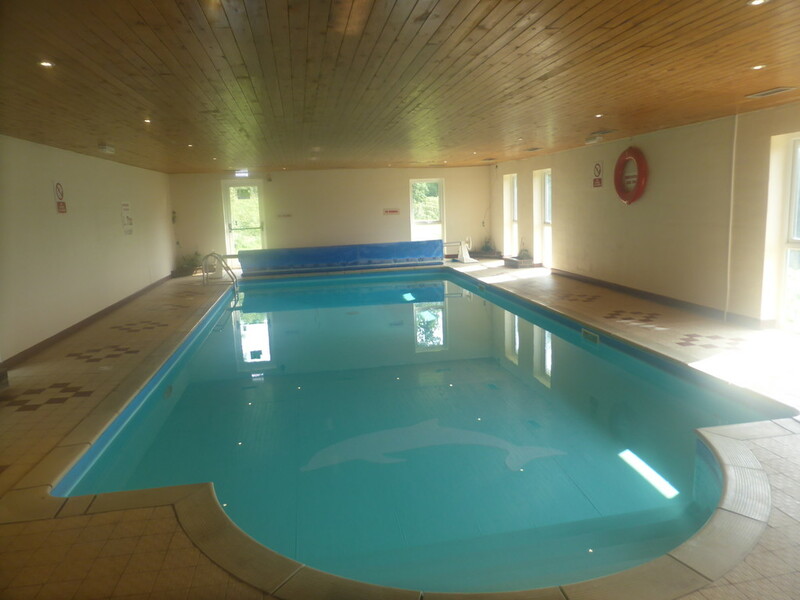 Lake View Rise has an indoor heated swimming pool, a coarse fishing lake, a laundry room, children's play area and picnic tables to take advantage of the south-facing aspect and outstanding views to Dartmoor. There is also direct access to the well-known Ruby Way Cycle track. 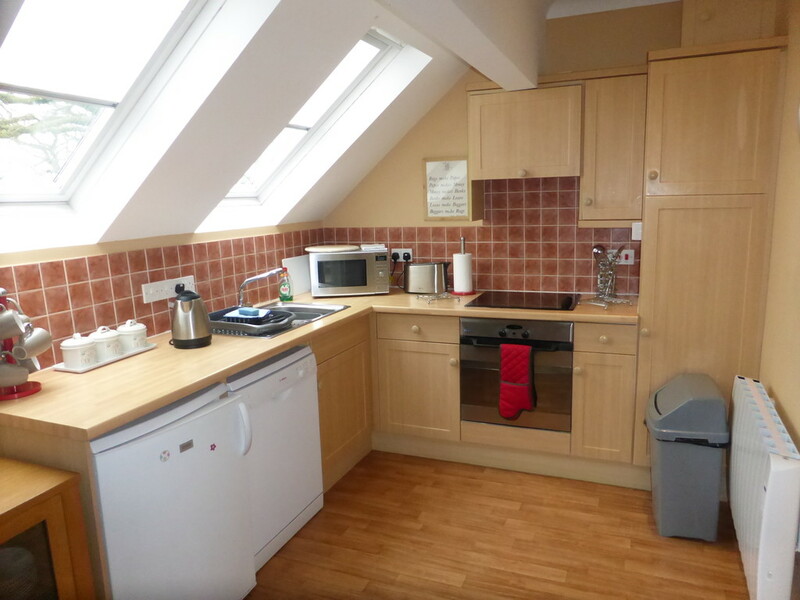 Matching range of wall and floor kitchen units; roll top work surfaces; part tiled splashbacks; space for dishwasher; space for fridge/freezer; integral electric oven and hob with extractor hood over; stainless steel sink and drainer unit with mixer taps; two skylight windows to side; laminate wood floor to kitchen area; spotlight lighting; electric heater. 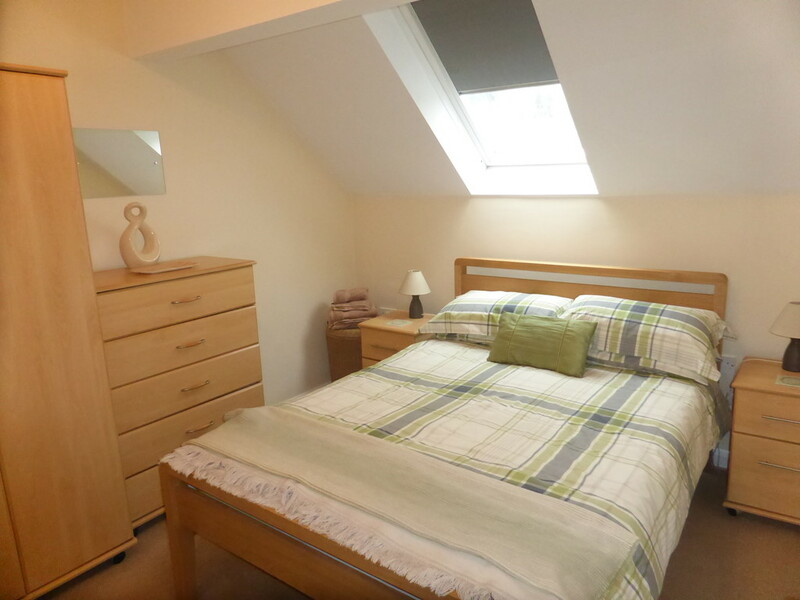 BEDROOM ONE 9' 9" x 9' 8" (2.99m x 2.96m) Velux skylight window to side and electric heater. BEDROOM TWO 9' 10" x 7' 9" (3.00m x 2.38m) Window to side and electric heater. 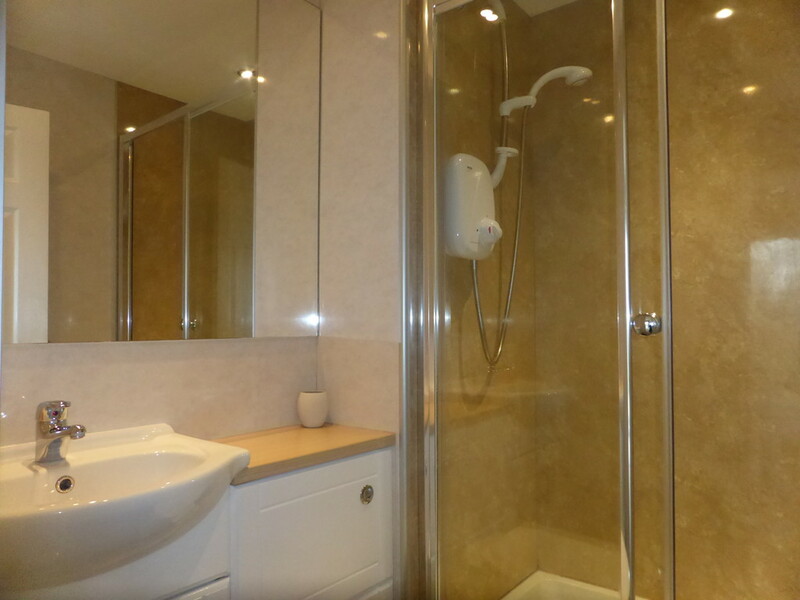 SHOWER ROOM 5' 11" x 4' 11" (1.82m x 1.51m) Low level WC and wash hand basin, set in to vanity unit with storage; large shower cubicle with electric Mira shower; tiled flooring; extractor fan; heated towel rail. 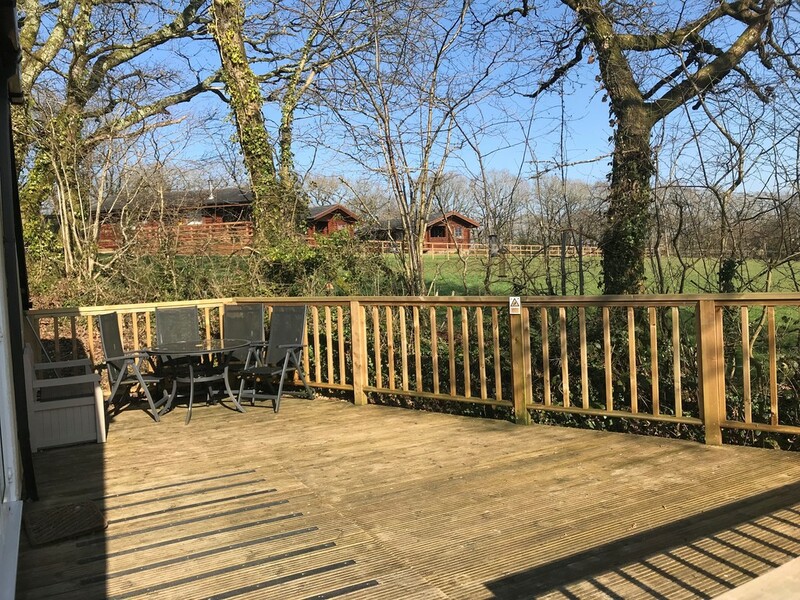 OUTSIDE Immediately to the front of the property is a raised, south facing decked area, where one can sit and enjoy the tranquil surroundings and also enjoy some good views towards Dartmoor and surrounding countryside. OFF-ROAD PARKING Nearby is an allocated parking space for one vehicle. SWIMMING POOL An indoor heated swimming pool with maximum depth of 1.75 metres with male and female changing rooms. 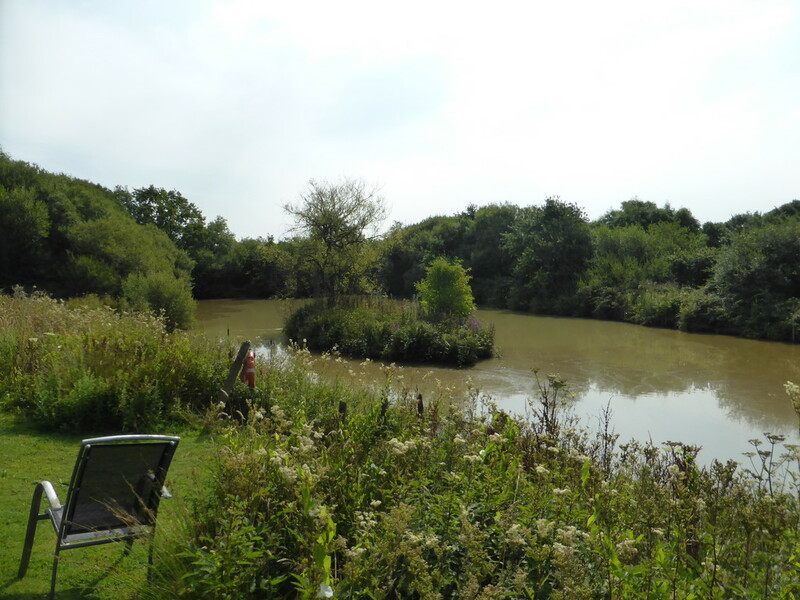 FISHING LAKE A well stocked coarse fishing lake (record catch for a carp being 20lb). The lake offers free use for all residents and guests. 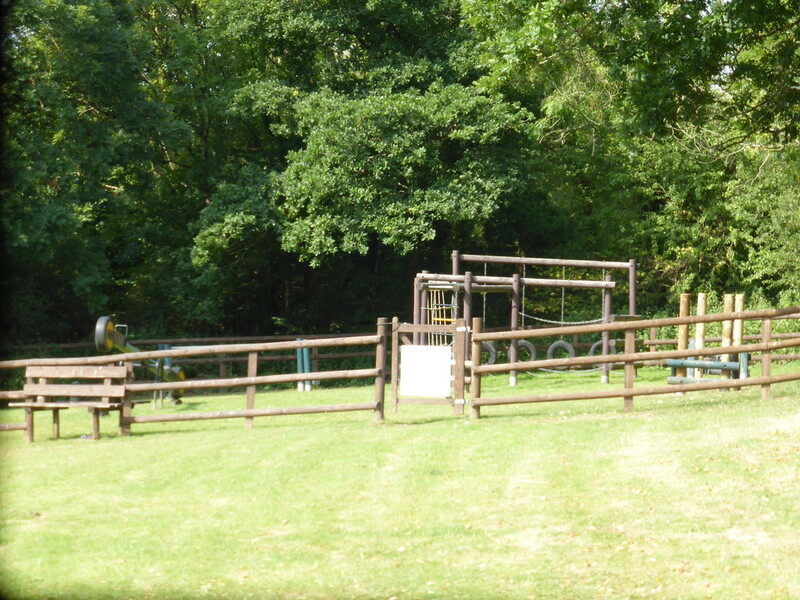 PLAY AREA A well maintained outdoor play area for children with direct access onto the Ruby Way providing a safe track for walking and riding. 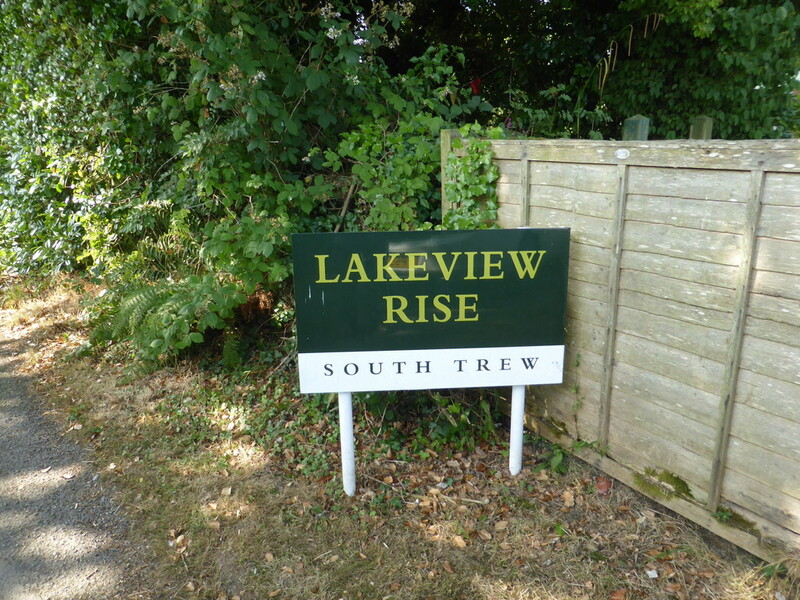 OUTGOINGS There is a comprehensive maintenance programme with all owners being part of the Lake View Rise Owners Association. The current owners contribute approximately £358 per calendar month to include the upkeep and maintenance of the grounds and swimming pool; all electricity and water. 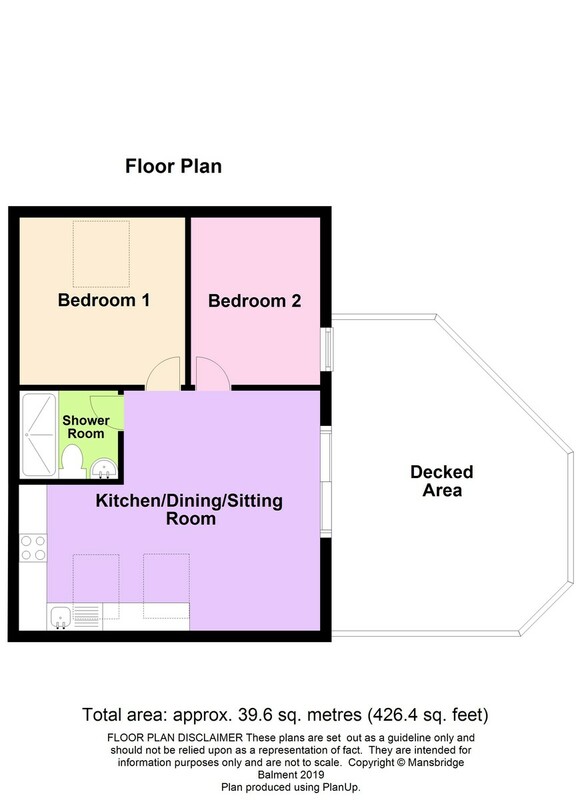 AGENTS NOTE 2 The property is being sold with all its contents so therefore ready to occupy/let immediately. DIRECTIONS On approach to Highampton from the Hatherleigh direction on the A3072 passing The Golden Inn on your left hand side, follow the road round a sweeping left hand bend and proceed passing The Archery Centre on your right hand side. Opposite The Archery Centre is a No Through Road turning to South Trew. Proceed straight ahead entering the development, whereupon the property will be found almost immediately on your left hand side.